I am so thrilled to be participating in the Multicultural Kid Blogs Read Around the World Summer Reading Series! Today’s recommendation is sure to please children ages 0-5 yrs. old, and it’s a perfect read for Father’s Day! 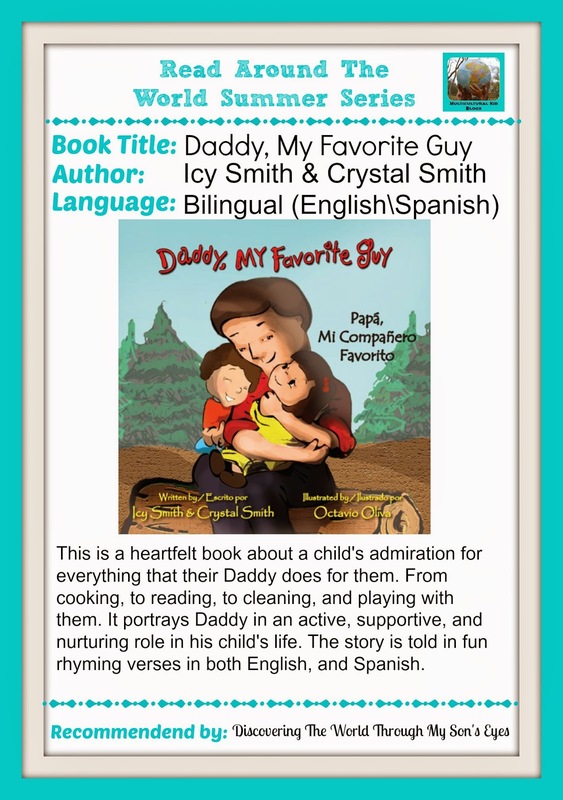 This looks like such a sweet book – and just in time for Father's Day!